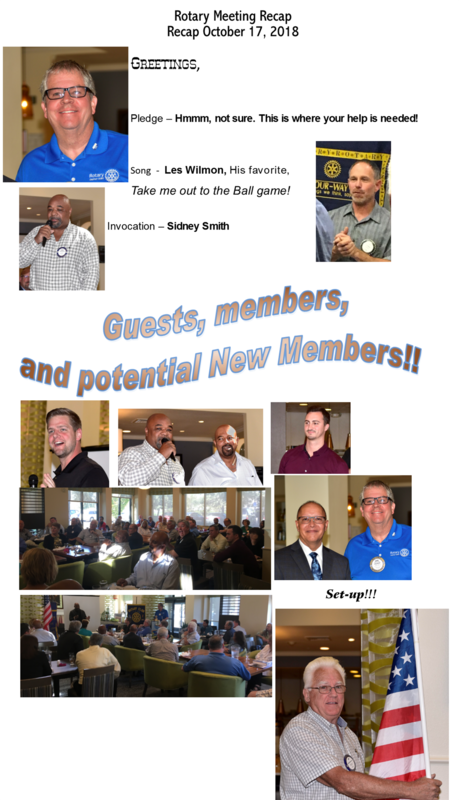 The Rotary Club of Elk Grove is a local part of the Rotary International organization. 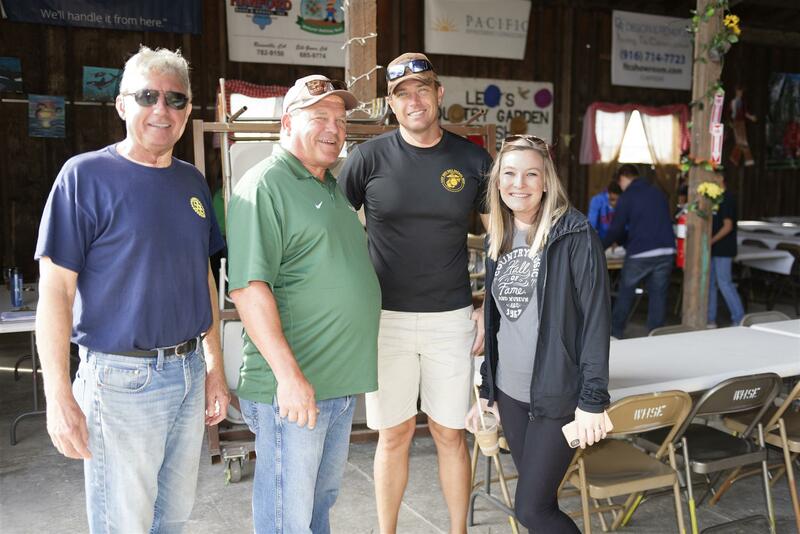 Rotary membership is designed to assemble every week including Community Leaders from all vocations; business, government and community service to build friendship. 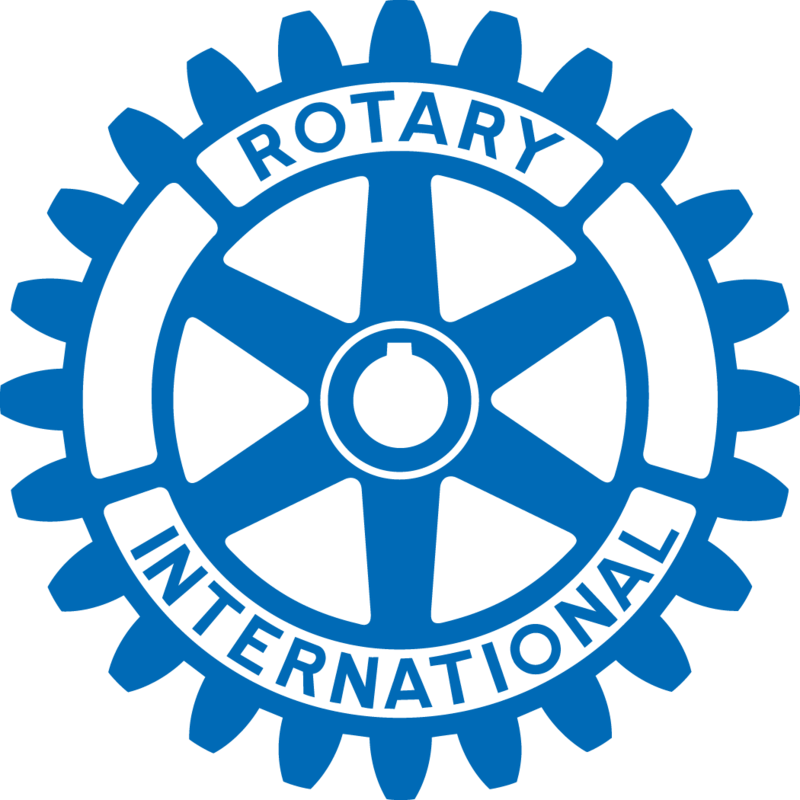 The local work extends to the international work of Rotary; End Polio, Clean Water, foster Literacy and produce Peace Worldwide. 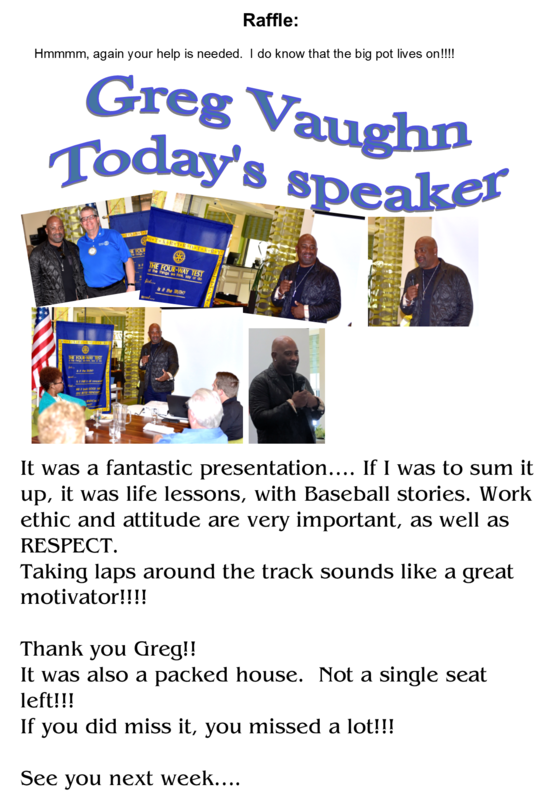 I joined Rotary in 2001 to utilize my time to help people in the community where my business is based. Each year I am committed to find a new avenue of service. Today I serve as President of our club to bring focus of our valuable time working together toward providing support to the many needs of Elk Grove and beyond. 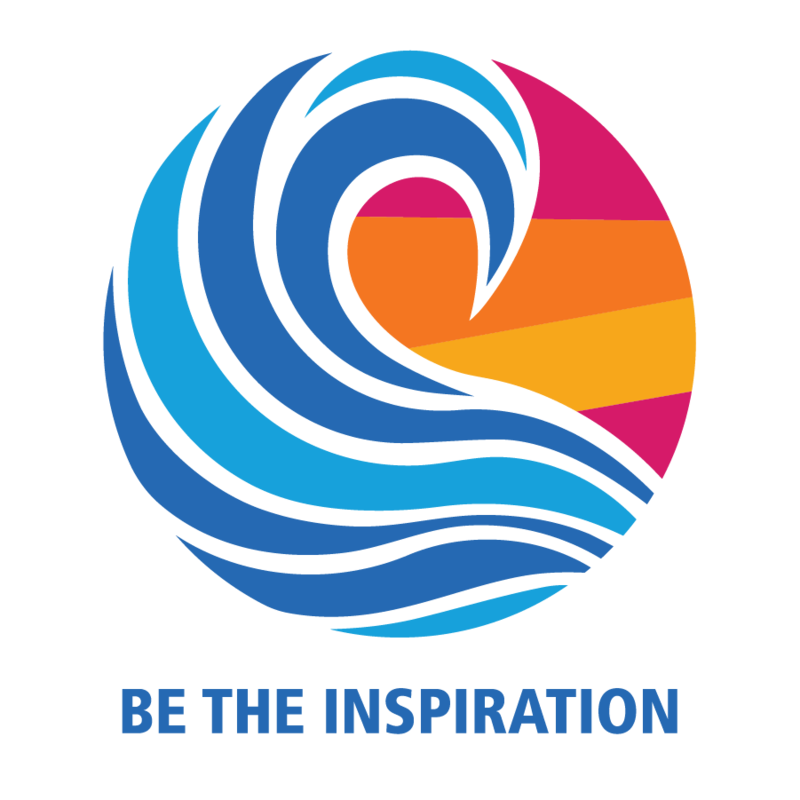 Be the inspiration in the world we share today under God and indivisible.